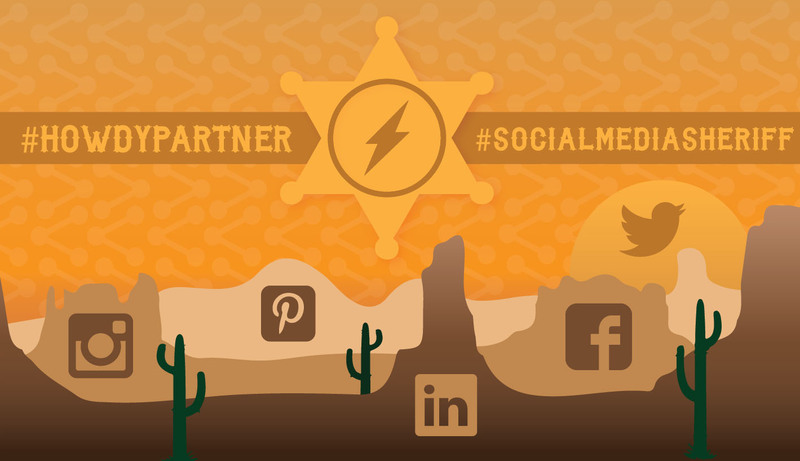 Relatively speaking, social media is still the wild west of media. Yet it’s come along quite a bit in the last few years as companies like Facebook pave the way with monetizing mobile, offering brands measurable ROI for advertising on their platforms, curating relevant content vs. chronological posts, a deeper push into live content and video, and better integrating a personal network of friends with brands, news, and trending topics. Television on the other hand is very well established, but is going through an identity crisis. For decades TV has been the best source for America’s news, original content, sports, entertainment, and general way to pass time. It has also been the go-to platform for brands to advertise on because of its vast reach and established ad pricing models – however, TV advertising is a shot in the dark compared with the ability of social media to hyper-target individuals. And brands are starting to realize this. 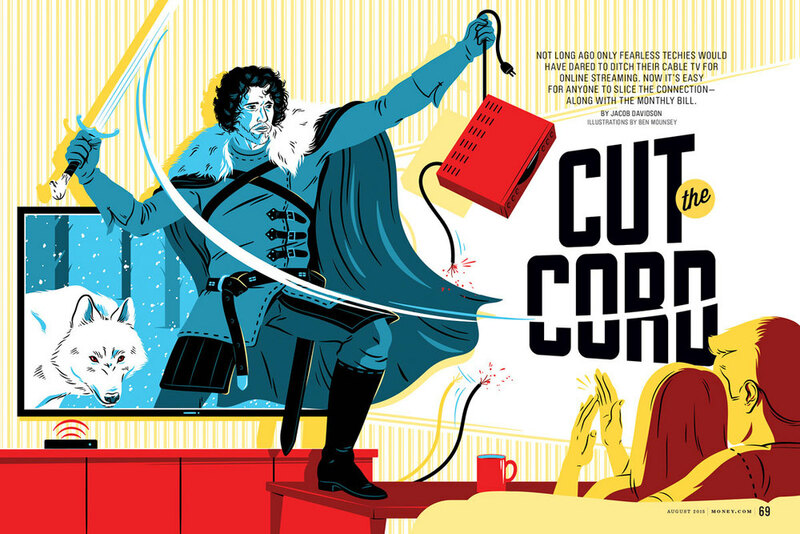 TV is also fighting a war on two fronts with its viewership declining as millions of Americans “cut the cord” in favor of streaming services like Netflix and HBO Now – causing ad spots to lose value – and brands’ TV budgets declining as they allocate more funds for Social and Internet Display ads. It doesn’t take a rocket scientist to see that the 800 lb. Gorilla of Television is finally losing its relevance, as Americans make way for the Social Media new kid on the block that is finally coming of age. 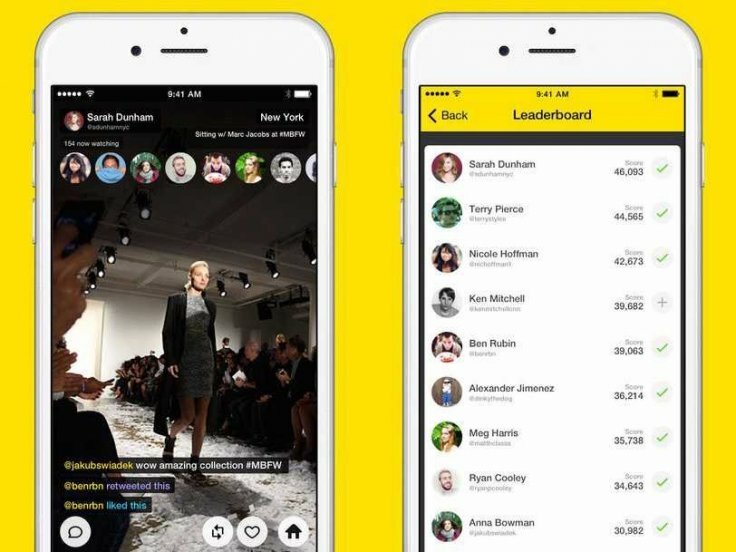 Live video started making waves in the social media world in the spring of 2015 with the announcement of Meerkat at Austin’s annual film, music, interactive media and technology festival, South by Southwest (SXSW). The live-streaming video app startup took the tech community by storm as it showed just revolutionary it was to feel like you were actually in another place. It felt different than live TV, because it was less of a show, less professional, and you could have this screen in your hand. And the world pounced on this idea. Almost immediately, Facebook started auto-playing video in its newsfeed, and Twitter bought the Meerkat competitor, Periscope – yet neither Meerkat nor Periscope really took off the way everyone thought they would last year. It was still hard to solve the #1 problem of live video: an easy way to tune in when content is actually live. But as long as video can be saved and viewed later, Live has a future. And Facebook is the perfect platform to view this sort of video in a newsfeed. Then in October of 2015, Twitter, after its CEO stepped down in favor of bringing back its founder, Jack Dorsey, launched Moments. Moments was Twitter’s biggest update since Dorsey announced that the company needed to refocus its brand as the leader in Live – not just live video, but being the go-to source for live events and commentary. 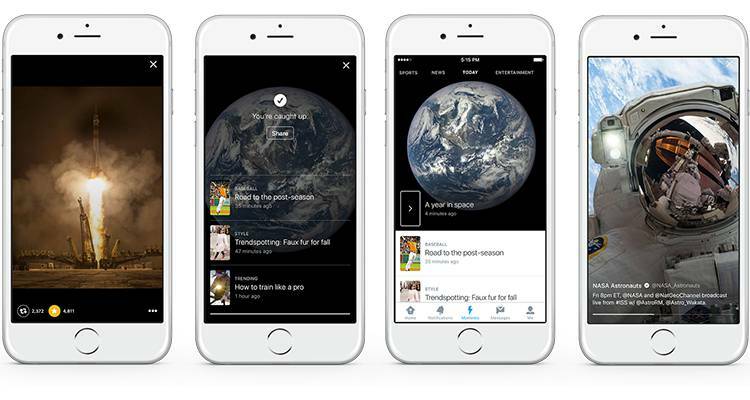 Moments made it easy to browse trending topics by category and quickly catch up with everything you needed to know. Facebook’s Trending feature is a similar product, and very soon I can see the company making efforts to integrate this with its live video. In April 2016, Facebook announced it would begin paying content creators to produce live video exclusively for the platform, and it turns out money talks because they shook the media world once again with Buzzfeed live-streaming an attempt to explode a watermelon with only rubber bands (if you haven’t seen this, you missed out on a cultural phenomenon and need to watch it ASAP). Of course, they won’t need to pay content producers forever – just imagine scrolling through your Facebook news feed through dozens of live videos, prominently featured near the top, the same way you would flip through TV channels to see if anything good was on. However, now live watermelon explosions will evolve into livestreaming the Cavs vs. Warriors, the latest episode of the Bachelor, and CNN Live, all mixed in with posts from your friends and the latest news articles. It’s not that difficult to imagine, and all the groundwork is being laid down now for this to be a reality. And to top it all off, companies like Google and Facebook are moving content from other places on the internet to live within their own walls. 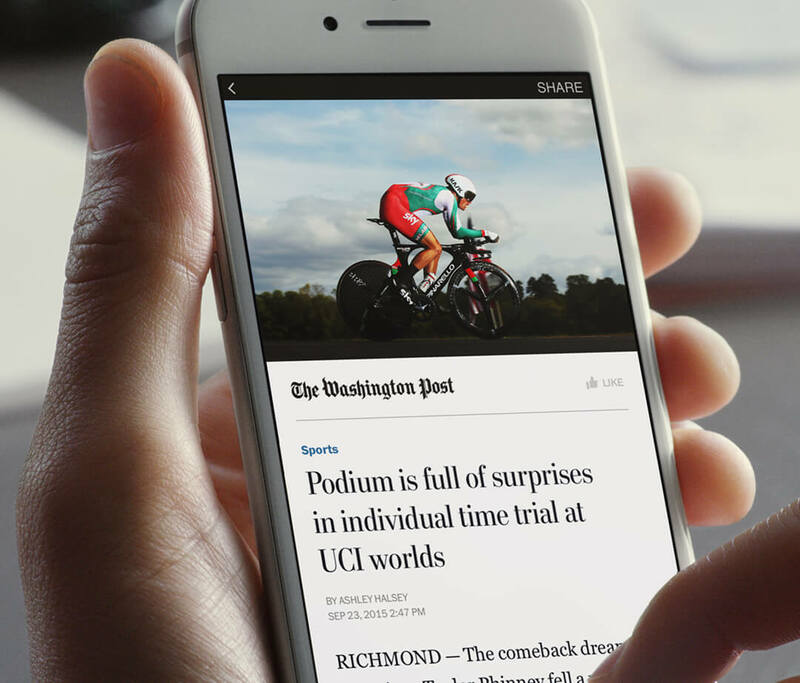 Google’s AMP (Accelerated Mobile Pages) has a curated list of the most relevant news pre-loaded onto Google’s servers and placed at the top of your google searches, and Facebook Instant Articles is doing the same on its platform. Soon these companies will be the new “TV channels” with a collection of exclusive content, motivating users to visit them to get the best news and entertainment. So long story short, if you don’t feel like you spend enough time on Facebook already, it’s only going to grow. 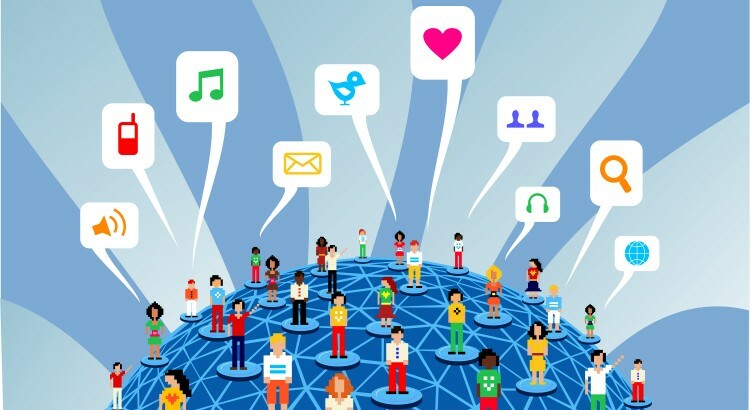 Advertisers will follow with their marketing money, not only on Facebook, but with other maturing platforms like Twitter, Snapchat, Youtube and Instagram. TV is on its way out. Social Media is becoming an adult. And you’re going to be spending a lot more time online. 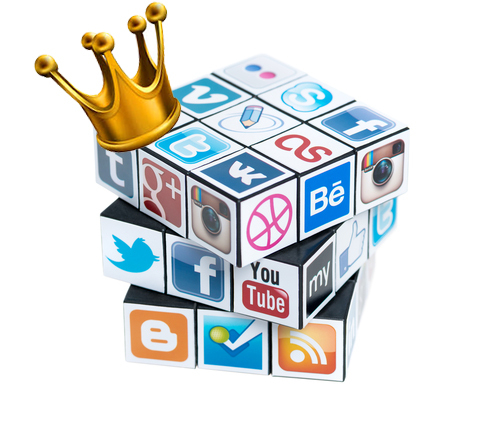 But that’s okay – enter Social Media 2.0. John Veltri is an Entrepreneurial Strategic Brand Marketer, aspiring to lead a revolutionary, lasting impact on the world through innovation. Follow John on social media to keep up to date with his posts on business, leadership, marketing, and technology. &COPY; 2016. John Veltri. All Rights Reserved.